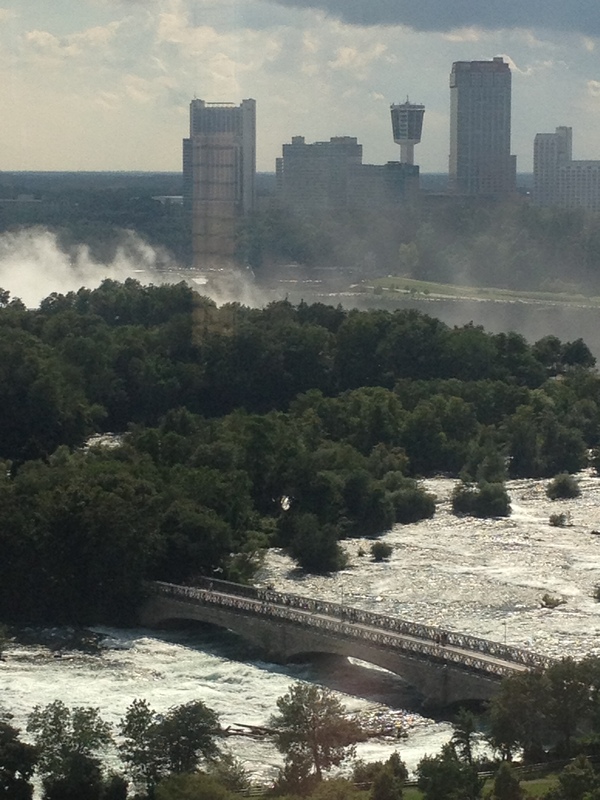 If you have a long weekend ahead of you that has yet to be booked with travel, seriously consider Niagara Falls, NY. Three days, three nights is ideal for the family getaway you need. 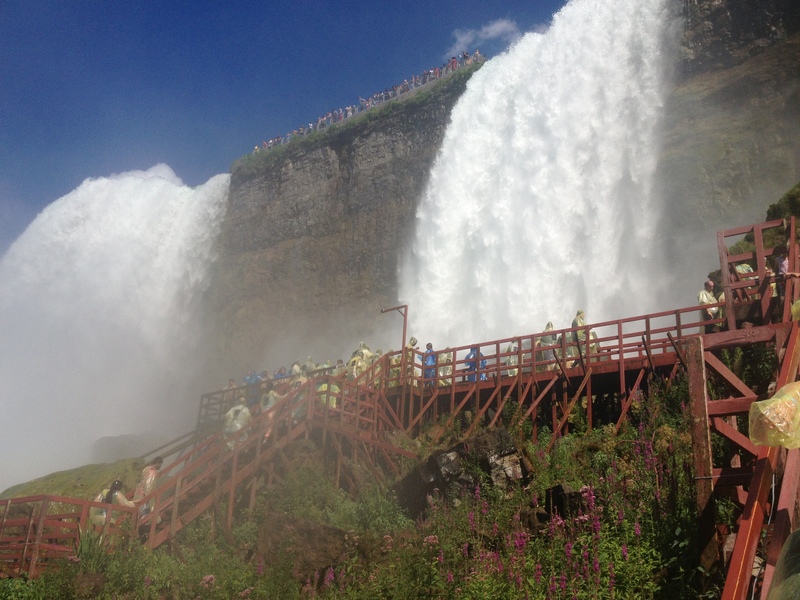 Plus, NY is the perfect place to experience the Falls. It provides the perfect family background for fun, adventure, and reflection when it comes to the Falls. 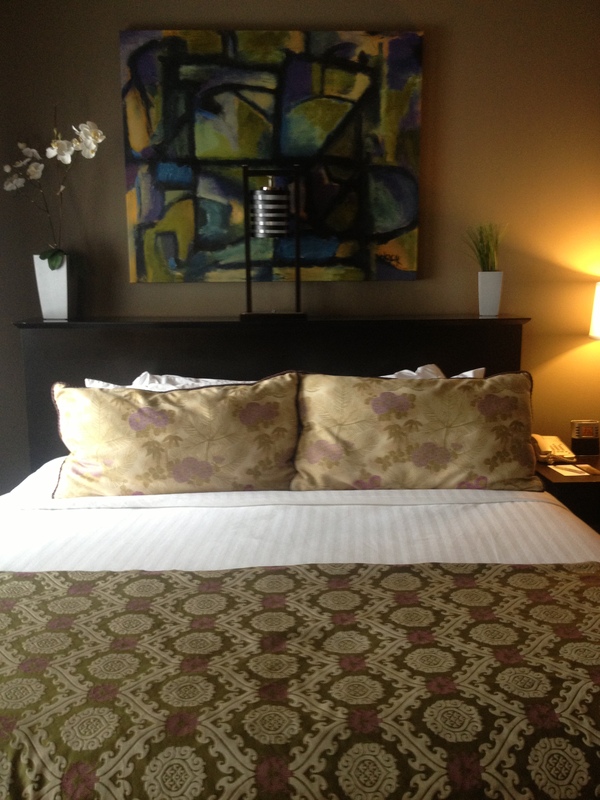 When planning your travels, book your stay at The Giacomo (222 First Street, Niagara Falls, NY). 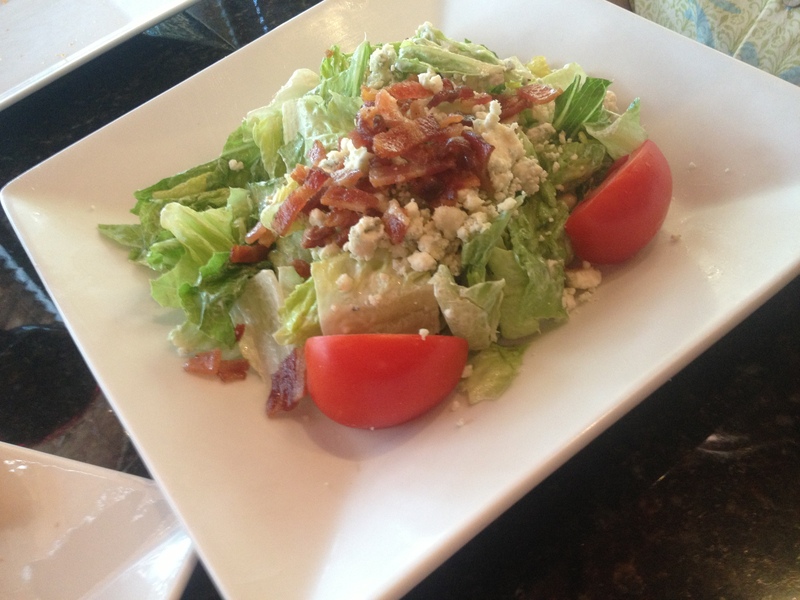 First off – it is walking distance from the State Park. The hotel welcomes visitors to the area, and is also residential. It has a blend of modernity with brushes of history (it is tagged as a historical structure). 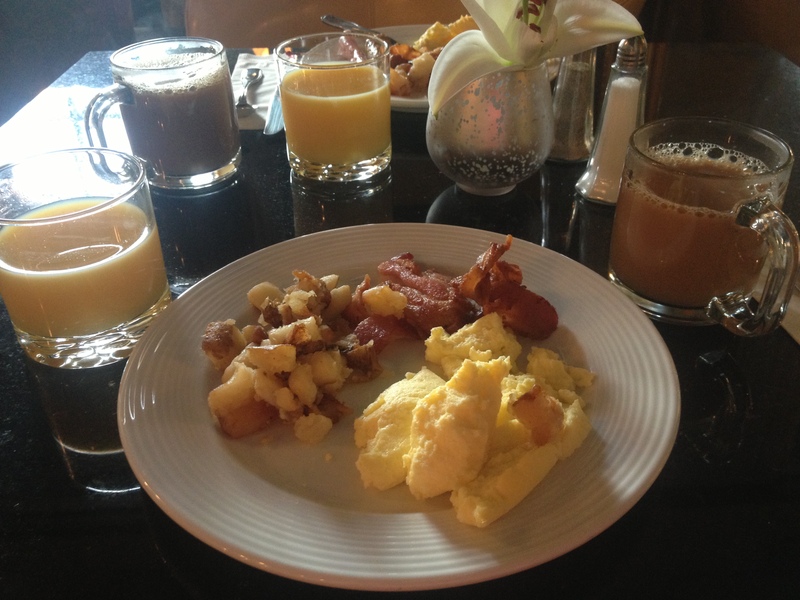 Warm breakfast is included as part of your stay, so you can venture out on the town fully charged. Many thanks to the Niagara Tourism & Convention Corporation (10 Rainbow Blvd., Niagara Falls, NY) for their recommendations and facilitation on our recent trip. 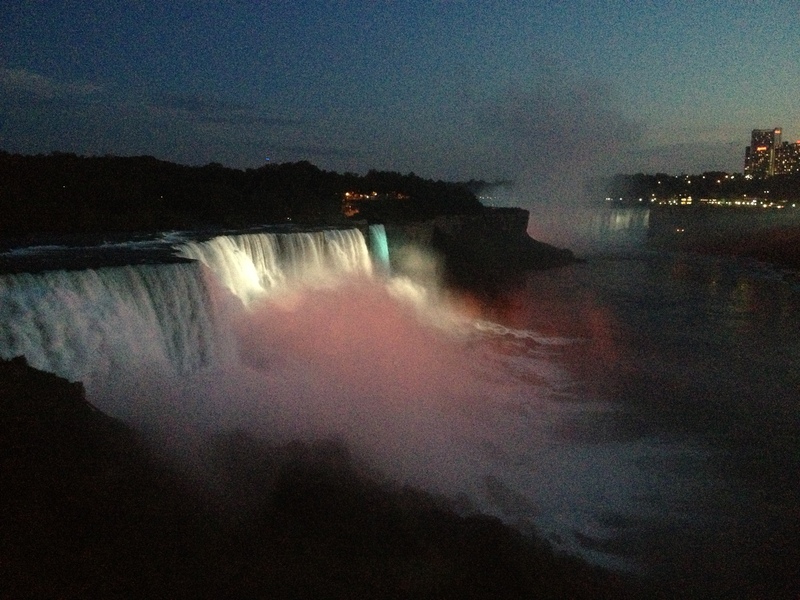 Definitely reach out to them before heading to Niagara Falls. They will work with you to come up with the best itinerary for your family needs. There were some extras my family did while there – mainly since the evening weather was so pleasurable. Drop your bags off at your room at The Giacomo. Take the elevator to their observatory floor and get a 360-degree view of the town. Get the lay of the land at Niagara Falls State Park. Walk all over and take pictures from every angle of The Falls. 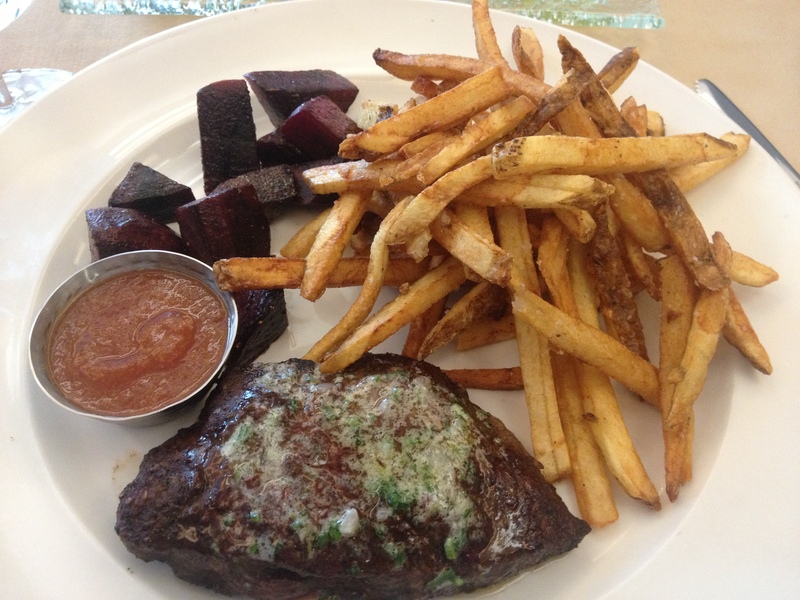 Savor at Niagara Falls Culinary Institute (28 Old Falls St, Niagara Falls). 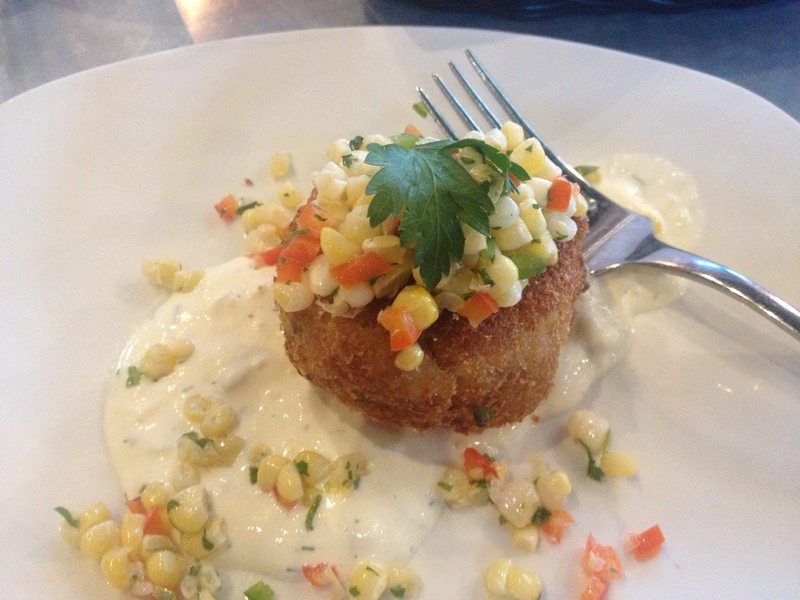 The food is prepared and masterfully cooked by the talented students at the Institute. There’s also a Barnes and Nobles housed in the Institute that is strictly culinary reads – only one of its kind in existence. Perfect for your little chefs! View illumination and fireworks in Niagara Falls State Park. One word – breathtaking! 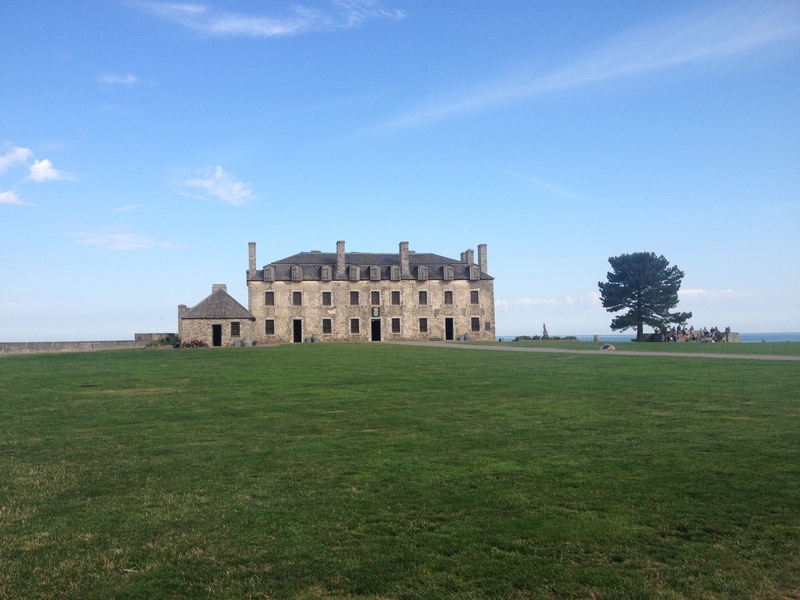 Old Fort Niagara (4 Scott Ave., Youngstown). 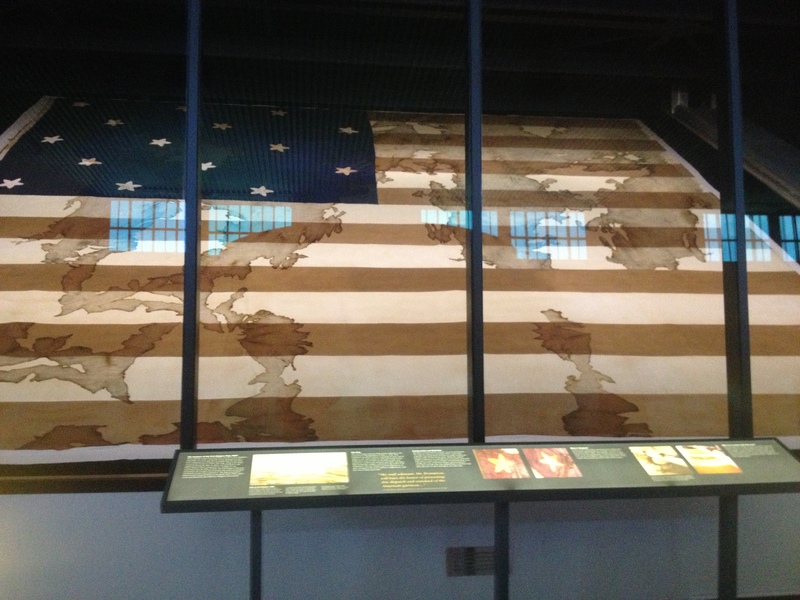 Get a docent to give you a tour. 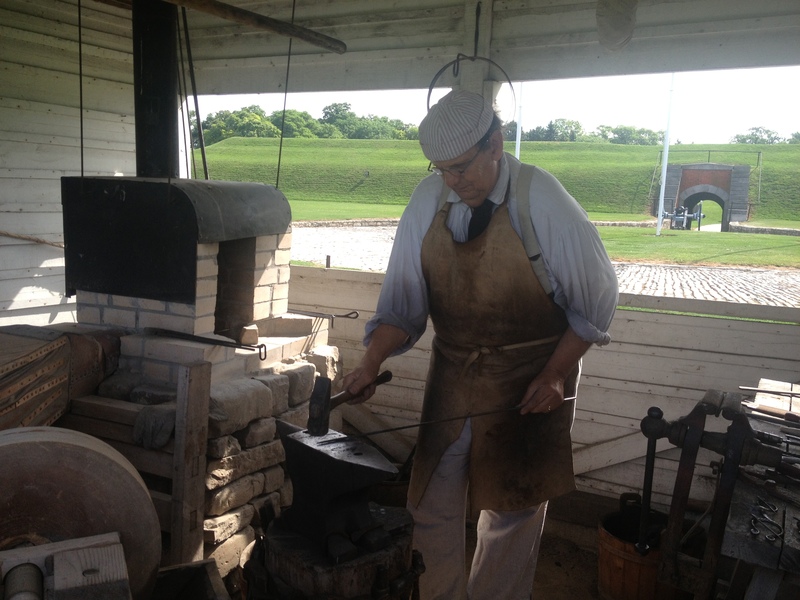 Talk to the blacksmith – he’s a real hoot. Lots of interactive displays children will enjoy, and help them understand the story. Sweet Sixteen Café (16 W Main St., Lockport). Perfect sandwiches and sweets. Kids will love the cupcakes! Lockport Locks & Erie Canal Cruises (210 Market St., Lockport). This is REAL NY history. 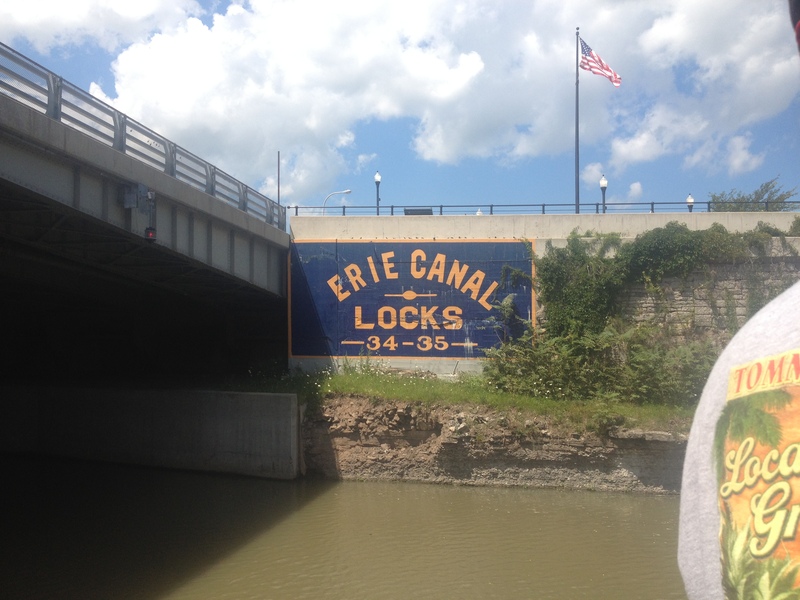 The old tune “Fifteen Years on the Erie Canal” will ring in your head. This mind-blowing engineering feat was before it’s time! 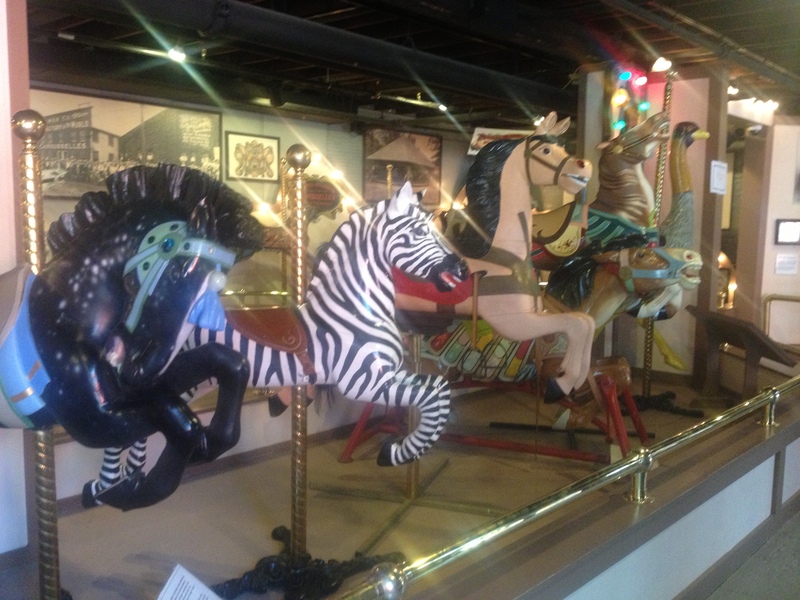 Herschell Carrousel Factory Museum (180 Thompson St., North Tonawanda). The kiddos will love the carousel rides. Parents will enjoy the the art and history behind it. Remington Tavern (184 Sweeny St., North Tonawanda). This looks like an old firehouse. Has the integrity of old NY with the flavor of hipster cool. Head over to Canada for a stroll. Walk across the border with your passports and watch the action from the other side. Whirlpool Jet Boat Tours (115 S. Water St., Lewiston). This will be a real thrill for both kids and parents. Heads up – you will get soaking wet! The Center Street is charming and is home to a historic, quaint village. Red Coach Inn. Located directly outside of the State Park (2 Buffalo Ave., Niagara Falls). 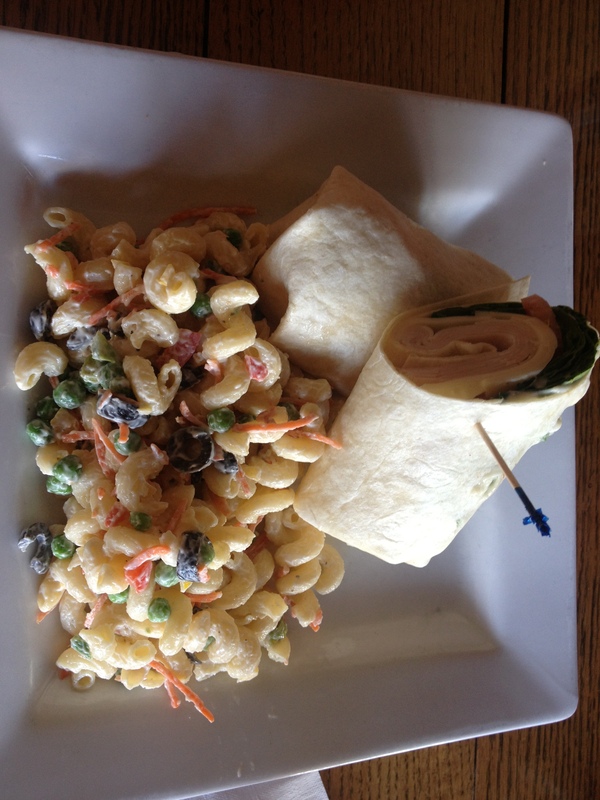 You will be transported back to a time of simplicity and simply delicious wraps. Try the roast beef! 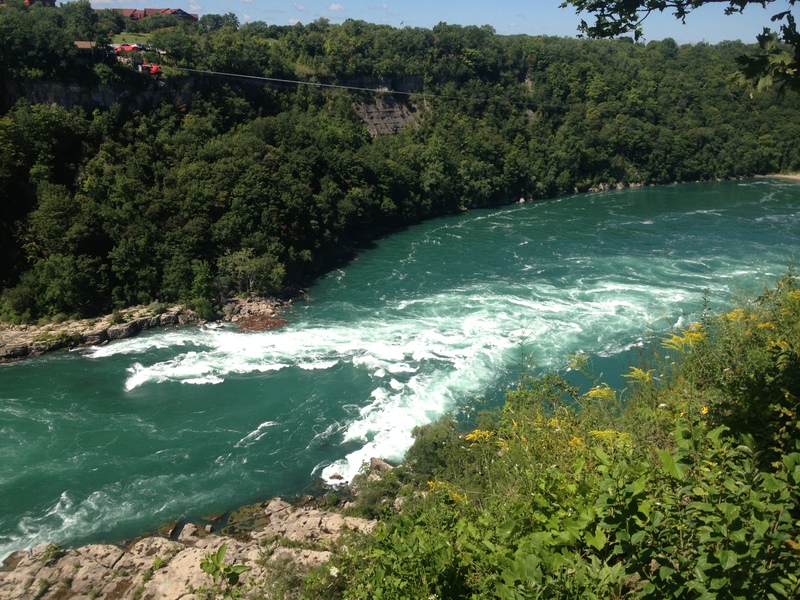 Buy the Discovery Pass for major attractions at Niagara Falls State Park. Don’t miss the famous Maid of the Midst or crazy-cool Cave of Winds. Wine on Third (503 Third St., Niagara Falls). This eatery has fun, local artwork on the walls for sale. The kids can have fun deciphering each one. If too fancy for your family taste, head next door to their pizza joint. Either one is sure to please the palate. Head back to Niagara Falls State Park and go to the Theatre to catch the flick on the daredevils of Niagara, including the Wallendas. Next Post Who says a mom has to trade style for comfort?